We tend to a variety of Sports injuries which may include muscle ligament or tendon injury. We incorporate injury prevention programs in our long term approach that ensures that you stay injury free! Spinal Disorders are extremely common and disabling. Through our evidence based approach we ensure excellent results through hands on exercise therapy to ensure that you remain pain and injury free. Rotator Cuff tears, Shoulder impingement, frozen shoulders and even unstable shoulders are commonly seen in everyday practice. Ignoring shoulder pain can lead to long term issues and can even result in dislocations. Come see our experienced physiotherapist for an accurate shoulder examination and management plan today! Knee pain is very common in the active population and can occur while running, going up stairs or even first thing in the morning. It is recommended to see a healthcare professional and get an accurate diagnosis and early management plan for your condition. 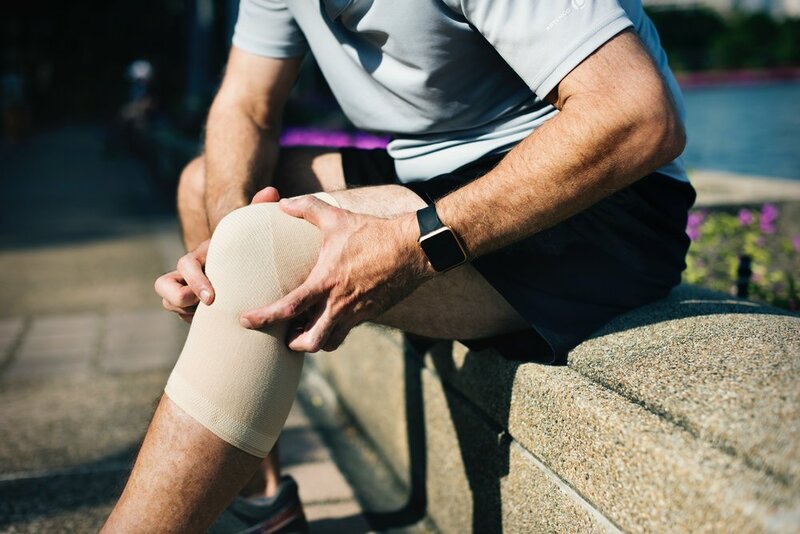 Our physiotherapist are highly trained in assessing knee pain and provide you with the best care and self management plans to keep you pain free. Hip pain can result from a direct injury, overuse or even from joint degeneration. High quality research has backed exercise therapy and physiotherapy as the most efficient long term solution for pain management. Our clinicians are highly experienced in constructing specific individualized programs suited to your condition in order to get you back to activity. Ankle Sprains or rolled ankles are extremely common and highly under managed. Poor rehabilitation and management of foot and ankle injuries has shown to cause long term pain over the years which usually disrupts an active lifestyle. Longstanding or recurrent ankle pain requires intervention by a physiotherapist who can guide you on the correct path to recovery. Tennis/Golfers Elbow in active individuals or wrist pain with desk jobs is very common. We use a variety of manual and exercise therapy techniques to ensure that you be free from your symptoms and are able to get back to activity. There are various soft tissue structures that are cut through or damaged during surgery. The healing process could be long and painful, with additional issues such as scar tissue and adhesion formation. Loss of joint range of motion, strength and functional movements is very common following surgery. Supervised physiotherapy can assist in maintaining joint range of motion, improving muscle strength and regain functional movements needed for everyday life. Pre and post operative physiotherapy forms an extremely vital component of your overall recovery from surgery. Immobilization in a plaster cast is common following any fracture. However, immobilization also has counter productive effects on the non injured joints of the area and you lose muscle strength and mass everyday of being in a plaster! Optimal exercise load on both muscles and the healing bone is extremely important for strengthening and reinforcing the structures. Under physiotherapy supervision, you are able to guide your body’s healing process in the right direction and prevent future injury and muscle loss. 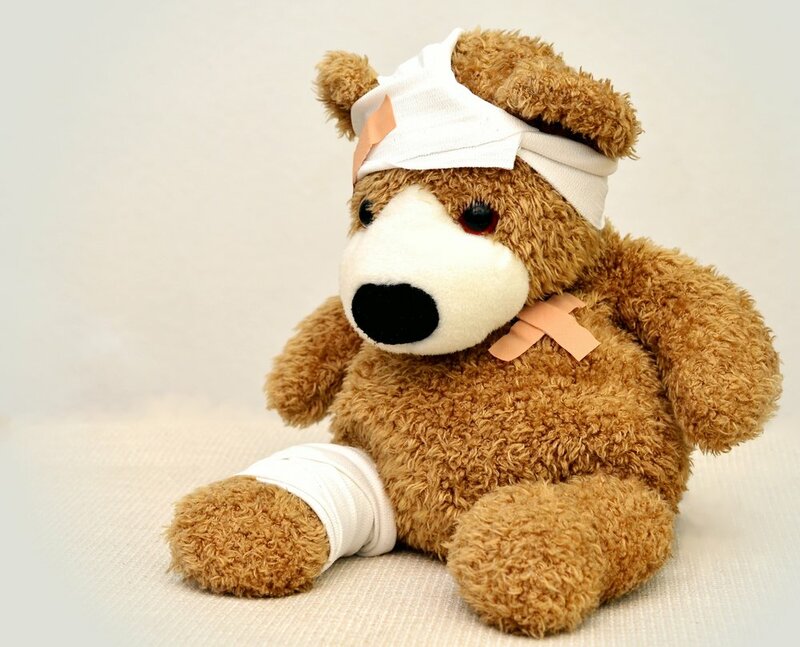 Sprains & Strains are very common in all age groups. These ligament sprains and muscle strains are very common in joints such as ankles, knees, shoulder and muscles such as spinal, hamstring, calf & quadriceps muscles. Early assessment and management can ensure long term disability and activity restrictions. Adolescents undergoing growth spurts often experience joint pain, most notably in the knees. Due to a developing skeletal structure, the immature bones and growth plates are often at risk of overuse fractures which often go undetected and can be extremely harmful. We use a number of screening tools to assess such aches and pains and provide suitable load management strategies to prevent injury. Joint degeneration is a normal process of the aging body and is seen in all joint. More notably, the knees, hips, spine and hands. Joint pains can hinder day to day life as we grow older and can keep us from activity that we love. Our supervised arthritis program can help strengthen your joints and get you back to things you enjoy! Whether you are injured or just looking to get stronger, exercise therapy has been shown to be highly effective for individuals of all age groups. Incorrect form and posture are very common risk factors for injury during exercise and it is beneficial to see a physiotherapist for assessment and individualized exercise prescription in order to prevent overuse injuries. Sports participation requires strength, power, flexibility, endurance and coordination for optimal performance. It also puts the body under high physical demand which can predispose you to injury. Our physiotherapists conduct screening assessments that could identify possible risk factors that could cause a potential injury. Rehabilitation programs are then constructed keeping the individual needs and demands of the sports in mind to minimize the risk of injury.